This white silk mourning badge was produced to commemorate Lincoln's death. 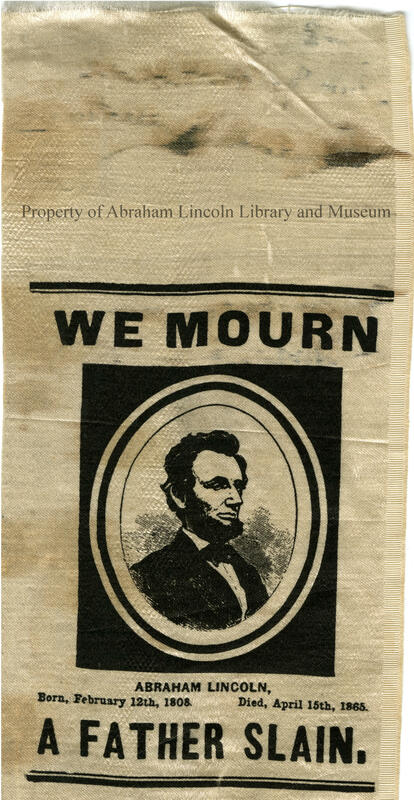 It shows a black image of Lincoln with the words "We Mourn a Father Slain" and the caption "Abraham Lincoln,Born, February 12th, 1808 [sic]. Died, April 15th, 1865." 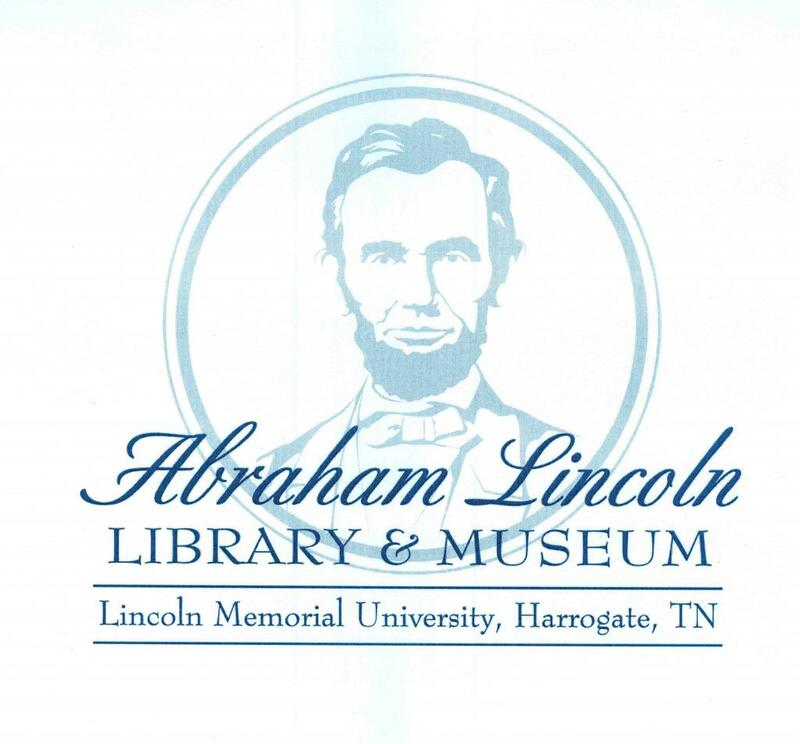 Note that the date of Lincoln's birth is incorrect. Handwriting in ink on the back states, "From the [illegible] Lincoln Collection-Mourning badge [woven? ]-Washington D.C."